I read a lot of books. Most of the books I read are historical fiction novels. They are easy, light reading that helps me relax after a work day but very rarely are they the type of books that I would tell a friend asking for a good book to read. Every now and again I find a few stand out novels and you'll see a couple of those here. In amongst all these novels I scatter a few memoirs and non-fiction in for good measure. These are the books I read when my brain is feeling fresh or I feel I need some stimulation. I've added a couple that I've read recently in to this list. I don't have a large book budget so I wait for a book to go on sale before I buy it. I subscribe to gospelebooks, modernmrsdarcy and bookbub to find out what books are on sale (or sometimes even free) for Kindle. I find almost all of the books I read through these three sites. 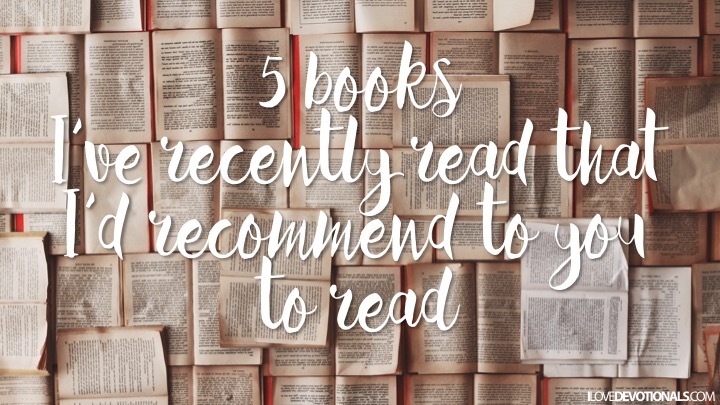 Here are 5 books I've read in the last few weeks that I've loved and would recommend to you to try. While I bought these books on sale that doesn't mean they're still on sale so please check the price of the books before purchasing. Full disclosure: if you click on a link and buy a book I will a get a small percentage from the purchase which I'll probably use to buy more books. So if you feel inspired to make a purchase thank you! Xylon is so tired of hearing me talk about this book. Of all the books I've read this year this one is having the most profound effect on my "well" journey. I've known for most of my life that I'm an introvert and that unlike extroverts I don't draw energy from socialising or spending time with others. 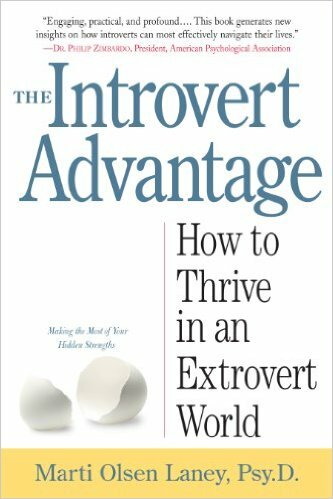 This book is allowing me to feel that it is good to be an introvert from the very first page I felt myself nodding and thinking, "Someone else gets it." 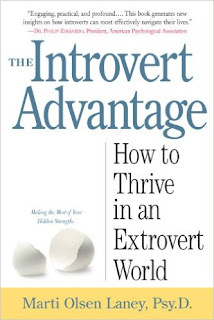 If you're an introvert or love someone who is I'd recommend this book. At the time of this post this book was still on sale for around USD2. This book is about grief and joy. It's a hard read but then isn't every book about loss going to be that way because they make us look at our immortality through the lens of someone else's pain and hope. 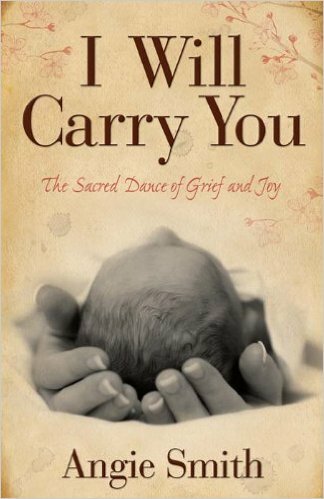 I have a friend who carried a child to term knowing that it wouldn't survive more than a few hours outside of her womb so I read this book with her in mind. I Will Carry You tells the powerful story of a parent losing her child, interwoven with the biblical story of Lazarus to help those who mourn to still have hope. This is the first book in a five part series. 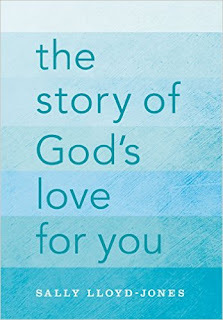 I've only read the first one so far but I loved how it brought the bible to life for me and reminded me that it's not just a story but a book about real people. 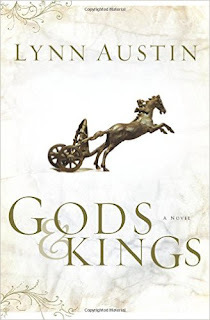 Gods and Kings is the story of King Hezekiah, heir to the throne of King David. When his evil father plots to sacrifice him, Hezekiah's mother, Abijah, searches frantically for a way to save him. But only two men can help her, and neither of them seems trustworthy. In a time and place engulfed by violence, treachery, and infidelity to Yahweh, Abijah and her son must discover the one true Source of strength if they are to save themselves and their country. At the time of this post this book was still on sale for around USD6. This is novel but it's based on an actual historical event - one of the worst fires in history - a blaze that destroyed six towns including Hinckley and killed 418 people in four hours in Minnesota of 1894. In the aftermath of the fire, the town of Hinckley rises from the ashes, its people determined to rebuild their lives. But in the shadows, someone is watching, someone is waiting, someone who knows the secrets the fire lay bare. 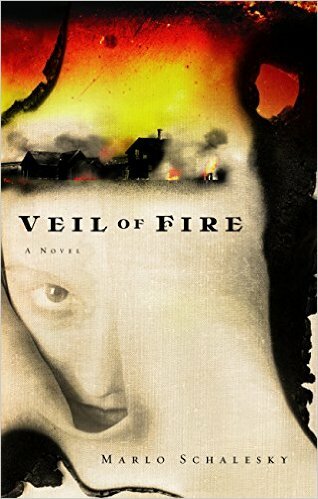 A rumor spreads of a mysterious figure that haunts the hills; monster, a ghost, or a memory? It's one of those books that is so well written it has you savouring the turn of phrase, as well as hoping that the story won't end. It's a suspenseful thriller (that won't keep you from sleeping if you're like me and tend to get freaked out by weird thriller type books). I was sent an advance reading copy of this book by the publisher but it ended up sitting on my bedside table for months. For some reason in the last few weeks I picked it up and started reading a chapter every other day or so. 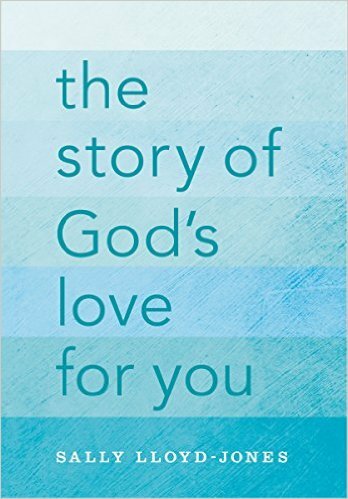 It is a beautiful retelling of the bible and it's been reminding me how much God loves me and making me open up read my bible with fresh eyes. My only hesitation in recommending it is that it's seems like it's written for children. I did read somewhere that it is her The Jesus Storybook Bible without the pictures, so it might be worth buying the free sample chapters and seeing how you like it before purchasing the full book. What have you been reading lately? I'd love to take a look at your recommendations. Where are your favourite places to find books to read?